Once you're logged in locate the grey silhouette character (or photo of you if you've already uploaded one) in the top right hand corner of Campus and click on it. 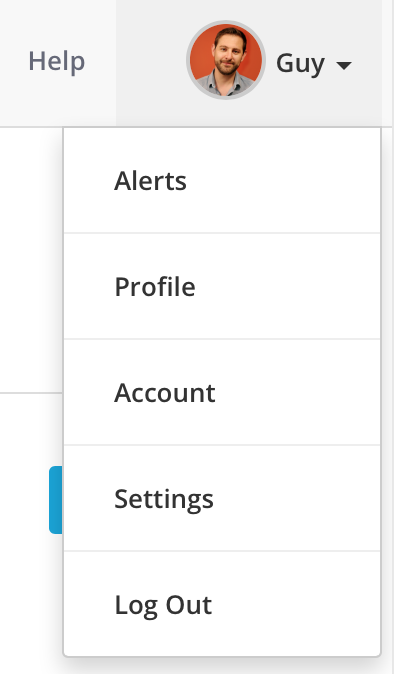 This will open the dropdown menu. Click on Profile and you're good to go. You'll notice that most of the information is already entered (you added this when you created your Campus account). This is really easy to do – simply type in your current password and then your new password and then finally confirm your new password. Then click the green Save button. When you have a few users in your Campus plan it's good to be able to quickly and easily differentiate who's who, and who's done what. Having a picture of yourself helps with that. 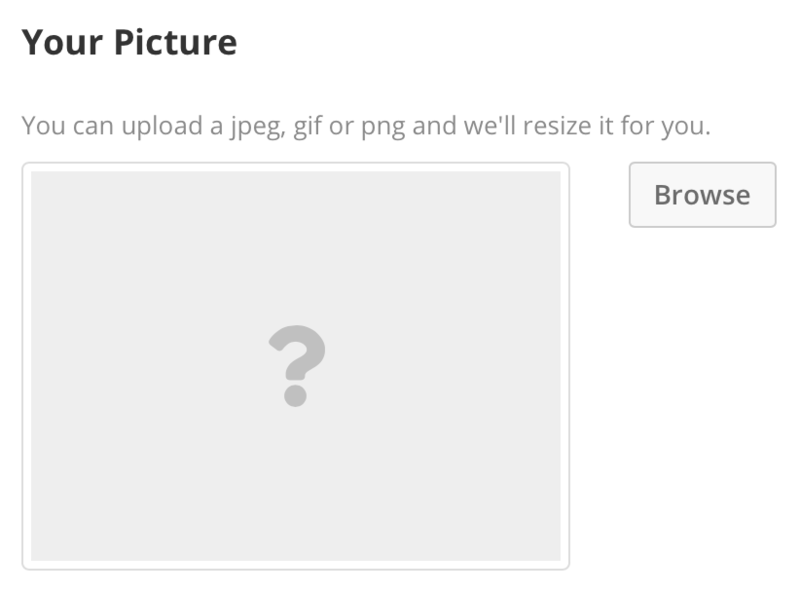 To add a picture click on the Browse button and you'll be prompted to add a picture. Quick Tip. Although not mandatory, square pictures work the best. Simply locate the picture you want to use in your computer's file directory and it will upload. You can remove your picture at any time by clicking the Remove Current button and start over. 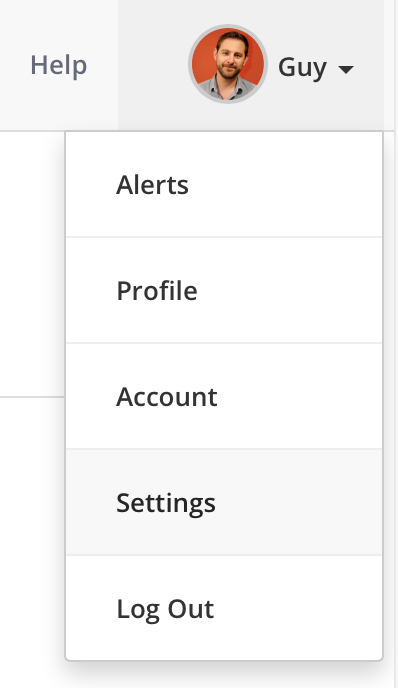 Go to your Settings module (by clicking on the Settings item in the dropdown menu underneath the user picture top right of your screen) you'll fire over to the Business Settings page. Now you can add/edit your business name, business email, telephone number, website and business address. Click on the Browse button and choose your business logo from your computer's files. Don't worry too much about the size as Campus will resize it for you nicely. Once your business logo is uploaded it will show on the invoices and quotes that you'll send to your customers. You'll need to tell Campus the legal status of your business as your business's legal details are included on your invoices and quotes. 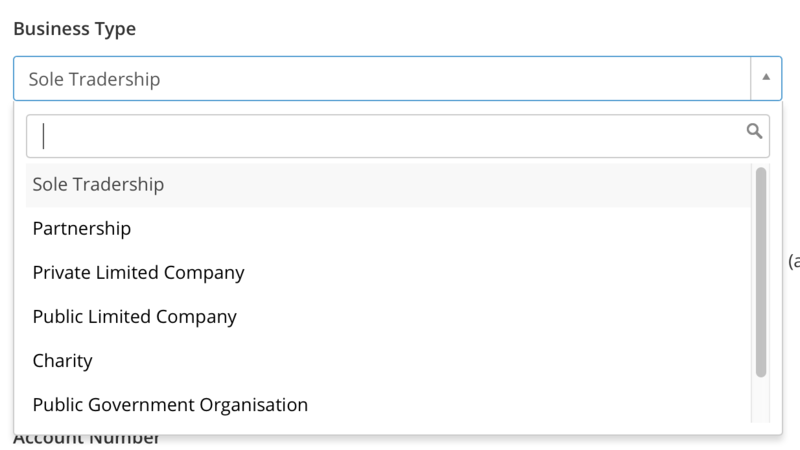 Use the Business Type dropdown to select your business type – there are a range of different types for you to choose from.